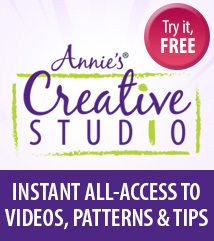 Prepare for your next Halloween party! 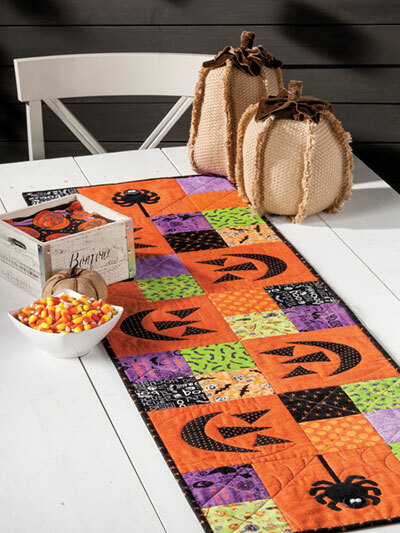 You're bound to give your guests a scare with the spooky, but cute table runner. 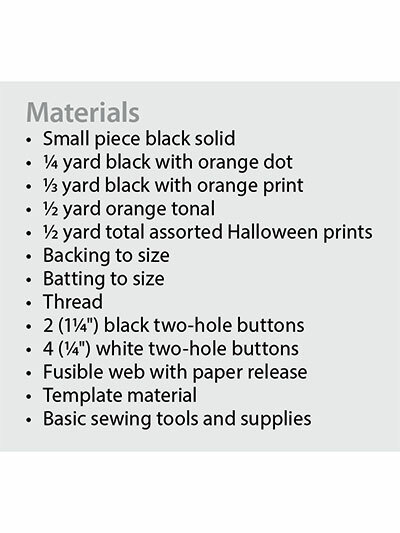 Show everyone your Halloween spirit and make this runner with some of your scrap Halloween fabric! 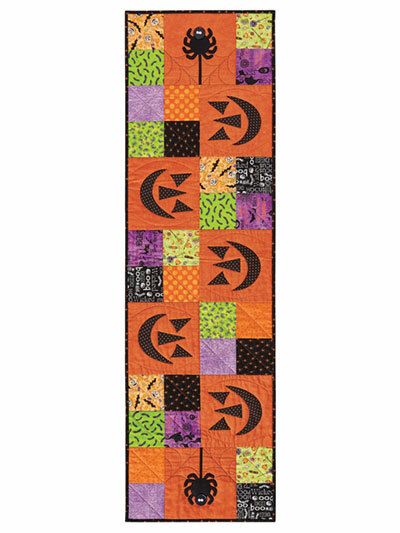 Finished size is 56" x 16"
The table runner was easy to make: clear directions and good colored illustrations. Looks great when you finish.